It appears Google is working on adding a little Microsoft flavor to its flagship Chromebook. Google’s Pixelbook is considered to be its flagship device for Chrome OS, but it could soon have a little Microsoft DNA sprinkled in as well. 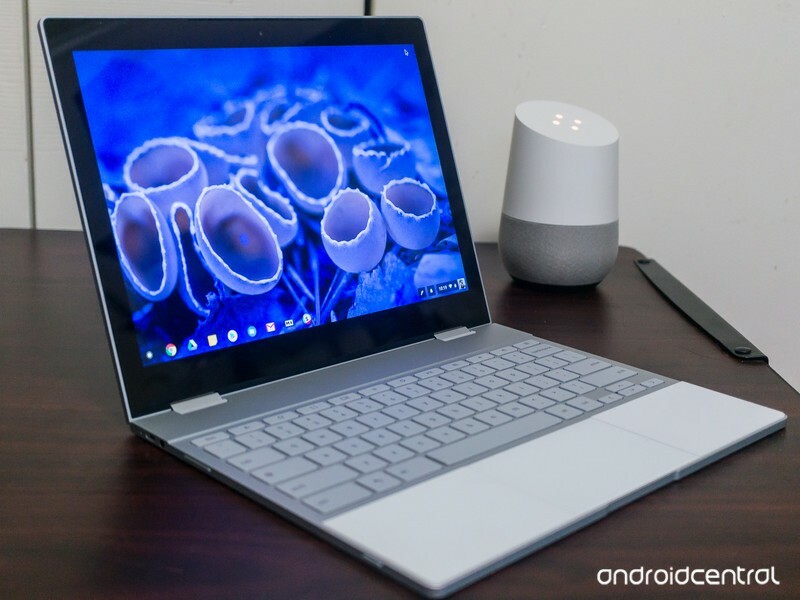 XDADevelopers has spotted increasing evidence that Google is working on getting the Pixelbook certified to run Windows 10, paving the way for users to work with Microsoft’s OS as an alternative on Google’s own hardware. Recent code commits and reviews from Google make mention of WHCK and HLK, which are references to the Windows Hardware Certification Kit and Windows Hardware Lab Kit, respectively. As XDADevelopers notes, the fact that Google is working to get its hardware officially certified through Microsoft’s programs signifies that this is a more concerted effort to get the Pixelbook certified for running Windows 10, rather than a hack. All of this stems from Google’s work on a mysterious AltOS for Pixelbook, which started earlier this year. The recent code commits strongly hint that Windows 10 is that AltOS. There’s no way to tell when or if the Pixelbook will receive Windows 10 certification. The project could very well remain in the development stages and never see a release. However, it would present an interesting option for those who are looking for new ways to use Google’s flagship Chromebook.